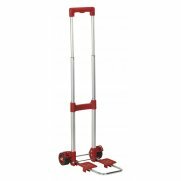 Expert Quality, foldable and extendable sack truck. 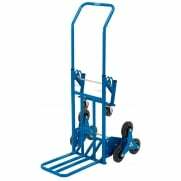 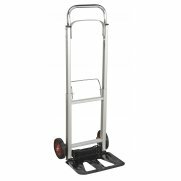 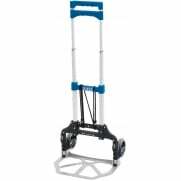 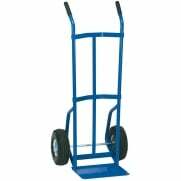 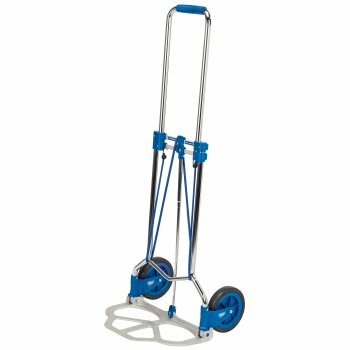 Extremely versatile sack truck manufactured with a comfortable foam grip handle attached to a heavy-duty tubular steel frame. 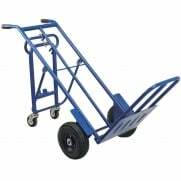 Fitted with a 490 x 450mm cast aluminium base plate capable of transporting up to 125kg and fitted with a safety pin feature helping prevent wheel closure.